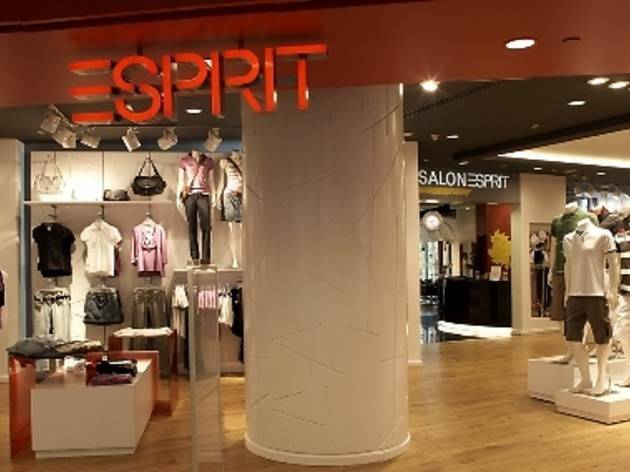 The latest Esprit store at suburban mall Tampines 1 offers clothing and hair styling services. 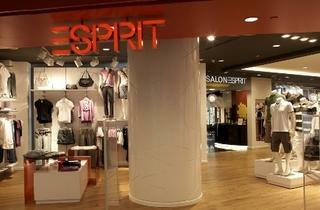 Expect the usual gear that we've come to love Esprit for. And if you're needing a hair cut, just pop into Salon Esprit for the full range of hair cutting services, as well as grooming and wellness services.